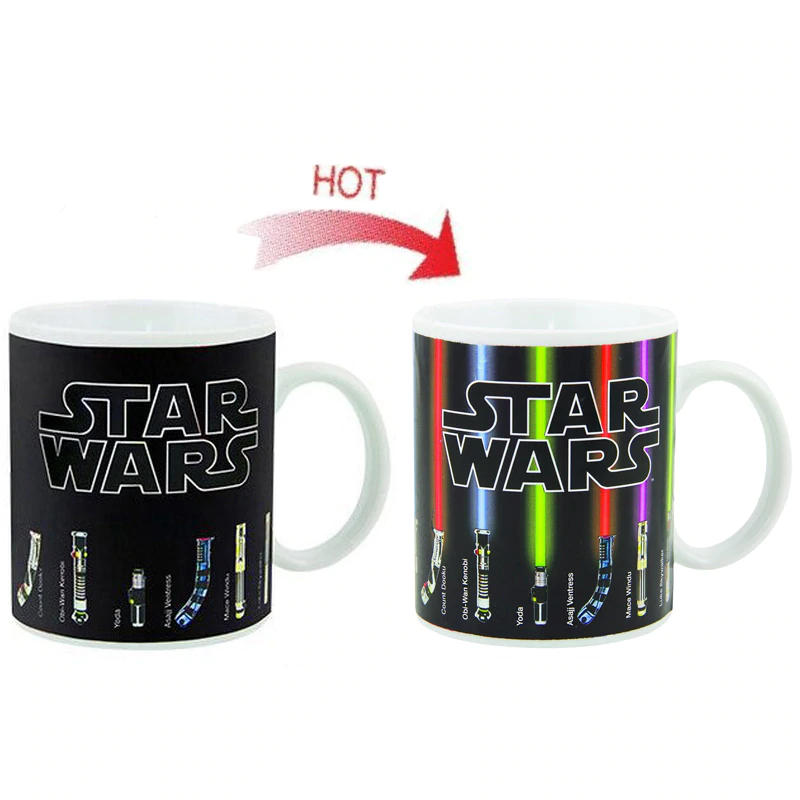 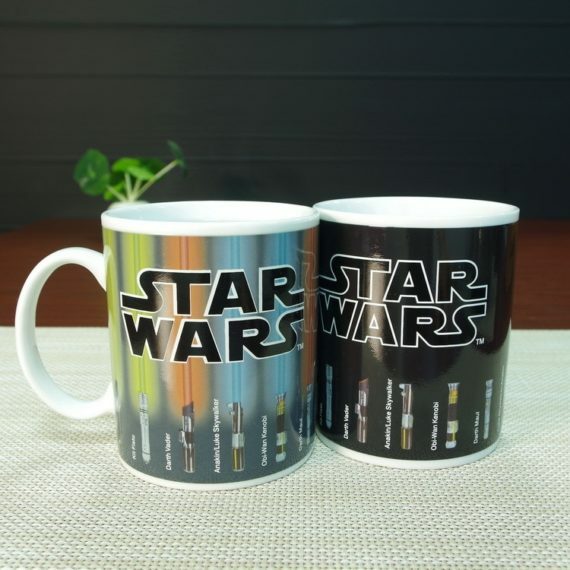 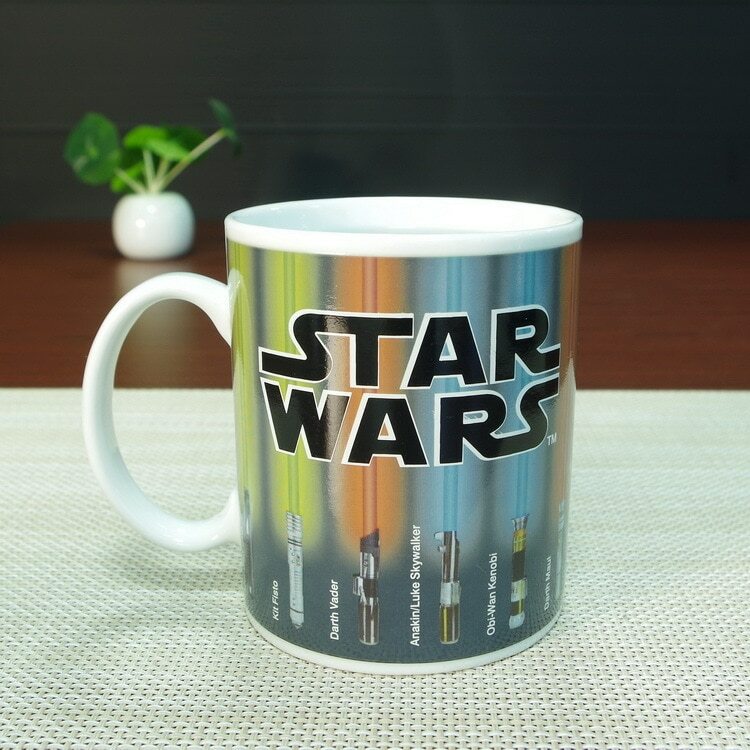 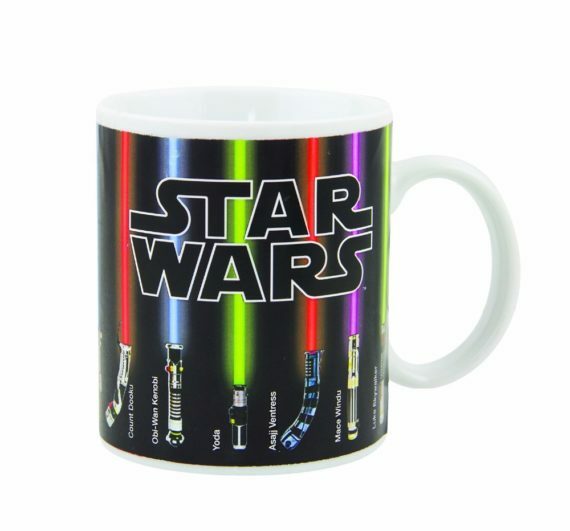 The heat revealing mug of star wars lightsaber is a temperature sensitive morphing mug that shows the pattern of letters and various colors after adding hot water or beverage. Its design is inspired by the fantasy drama series of stars wars. 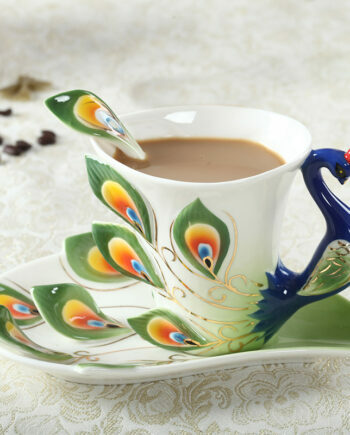 Its colorful appearance will make your morning beautiful and charming. 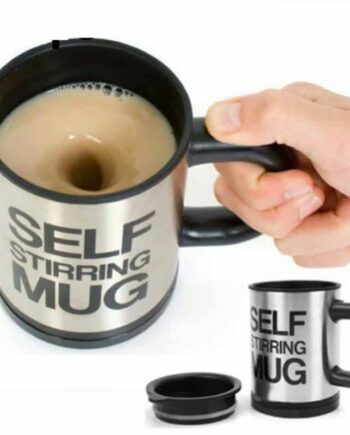 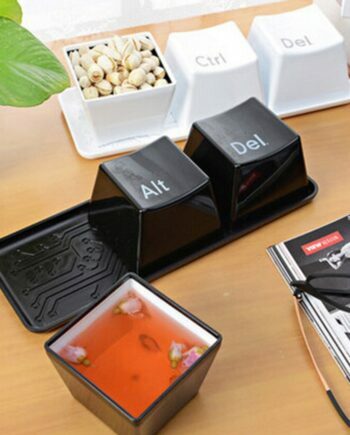 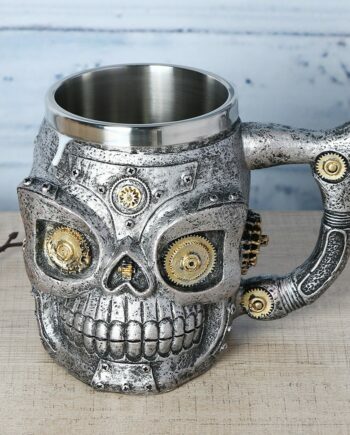 This mug is a perfect gifting option to give your loved ones or to kids. 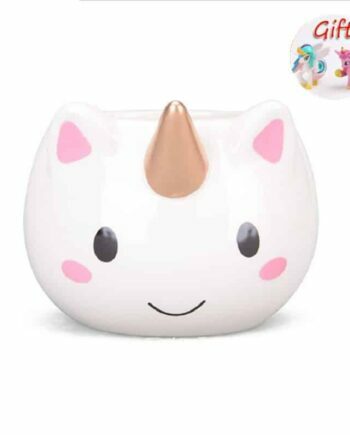 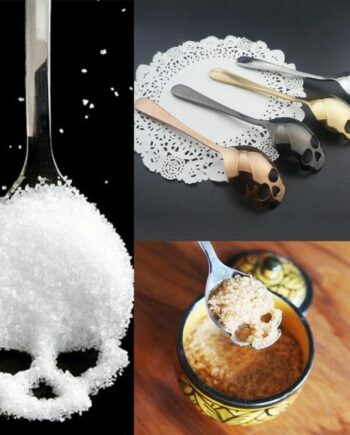 The mug is very beautiful, every small kid dream.